If you were a fan of The Incredible Machine and you like puzzles, then this is definitely for you. 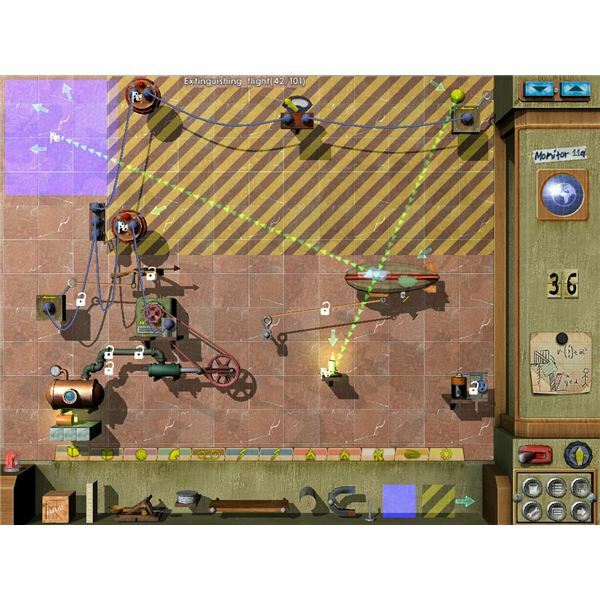 Crazy Machines Complete offers a cascade of puzzle madness, challenging you to solve hundreds of physics-based puzzles by building bizarre contraptions. It is fun, inventive, and suitable for all. 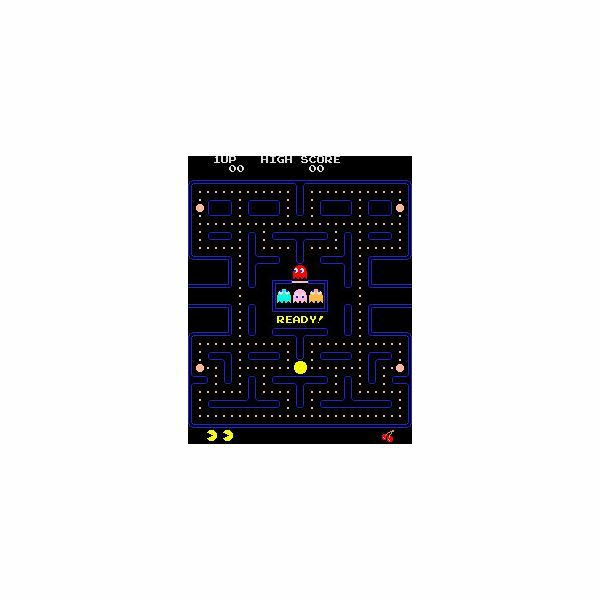 Everyone enjoys a bit of old school gaming action and there are plenty of classic arcade games online. You can play great titles like Asteroids, Breakout, Spy Hunter, Space Invaders and Frogger for free in your Internet browser. Find out where to play them in this article. 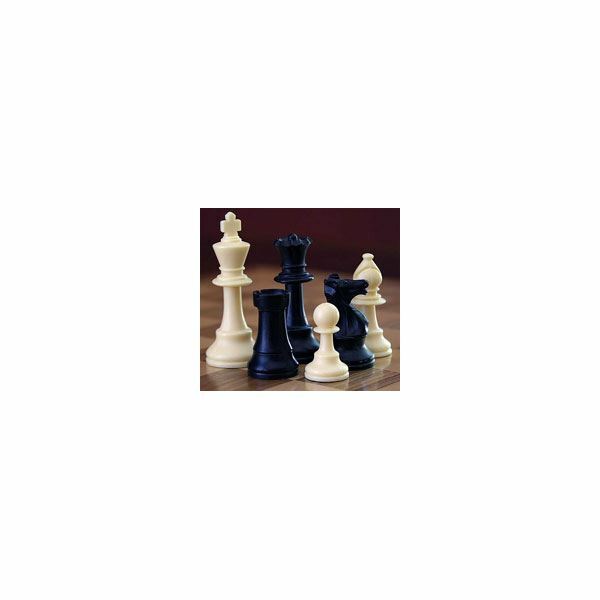 Looking for some free chess games online? Want to play for free in your Internet browser against human or computer opponents? This article will point you to the best free browser based games, clients and programs available for chess fans. 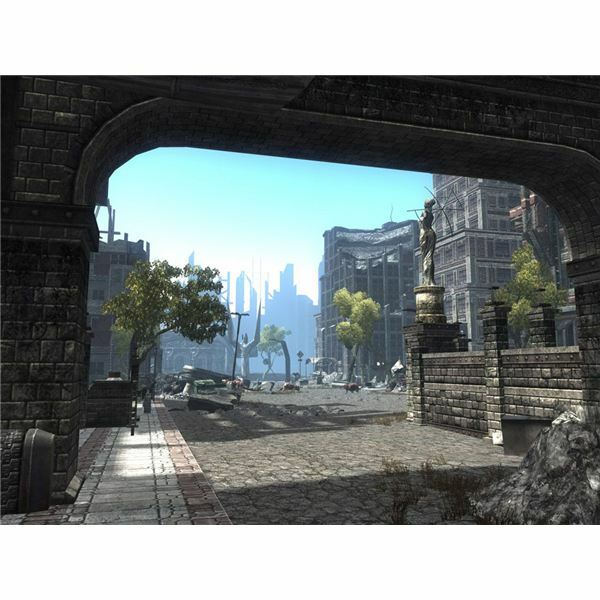 Earthrise is a forthcoming MMORPG which pitches you into the aftermath of World War III. Choose your own path through the chaos in the intriguing island city of Sal Vitas. 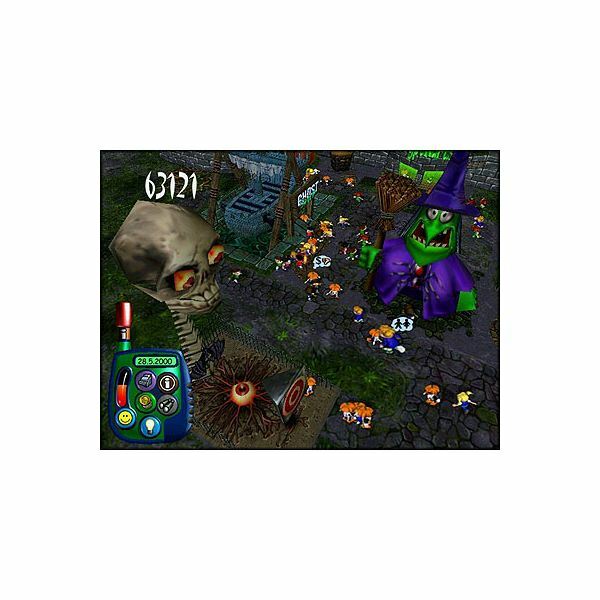 Various factions face off as mutants roam the surrounding lands. The game focuses on PvP with an open skill based system. OnLive and Gaikai are two new services that have the potential to revolutionize gaming. You’ll be able to play the latest games with the highest settings on an old machine, laptop or television without buying hardware because they will be streamed across the internet. Cloud Computing is the future. There have been many tycoon games over the years, many management sims placing you in charge of everything from schools to zoos to entire cities. What are the best tycoon games on the market? In this article we take a look at the tycoon games you’ll want to play and highlight the ones to avoid. Ceville is a tyrannical king in a cartoon fairy world who has been forcibly deposed. Now you must guide him to revenge by removing the evil Basilius from the throne. You’ll play as various characters and come up against a series of simple puzzles in this gently comedic adventure. Grand Designs is a UK TV programme about people designing and building their dream homes. 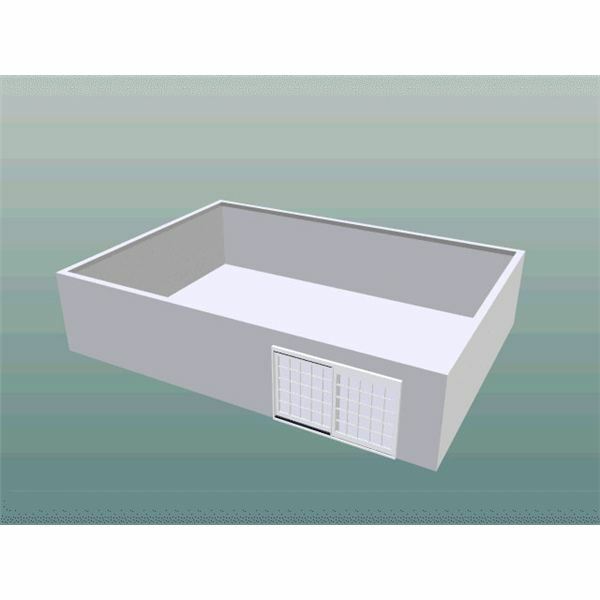 This software allows you to construct detailed plans in 2D and then render them as 3D images complete with realistic textures and lighting. It has a steep learning curve but provides a useful visualisation. 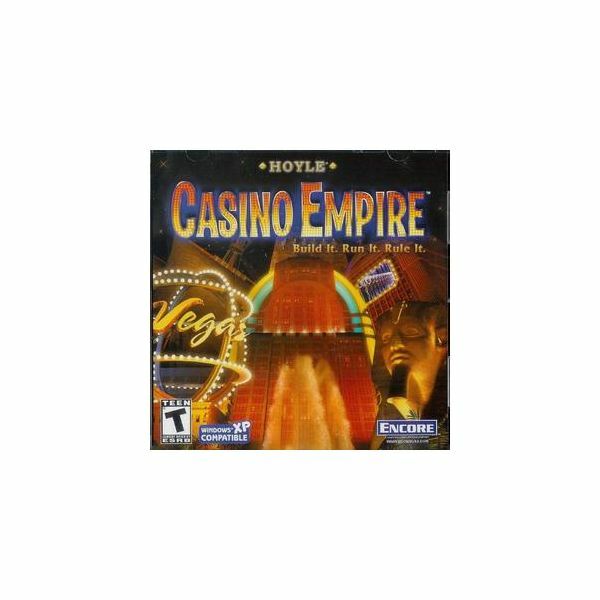 Casino Empire is a management sim set in Vegas which casts the player as a casino manager and challenges them to work their way up the strip to pull in the riches in ever more glamorous casinos. It is lightweight and uncomplicated fun. 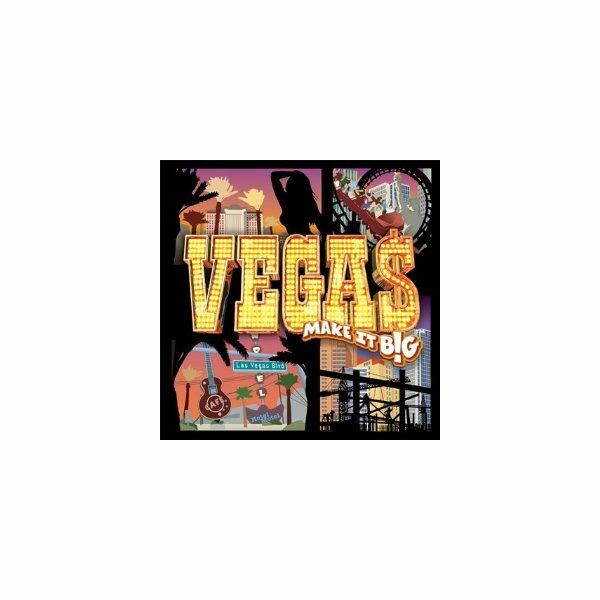 Vegas: Make It Big is a tough tycoon style game that challenges you to construct a profitable and popular resort on the famous strip in Las Vegas. You can build all sorts of attractions to entice gamblers through your doors and this title offers an amazing level of depth. Theme Park World is a fun title suitable for the whole family in which you have to construct the best theme park that you can and run it at a profit. There are loads of rides to choose from and as you play through you can earn golden tickets and use them to unlock new themes. 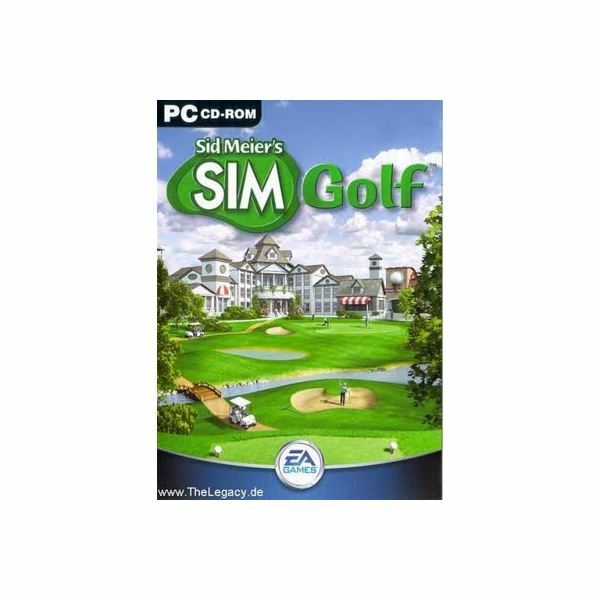 Sim Golf is a cute simulation game which challenges you to design an attractive golf course which the Sims will enjoy. You can even have a round yourself to try out your creation. This is typically well designed stuff from Sid Meier and proves to be an addictive little game. 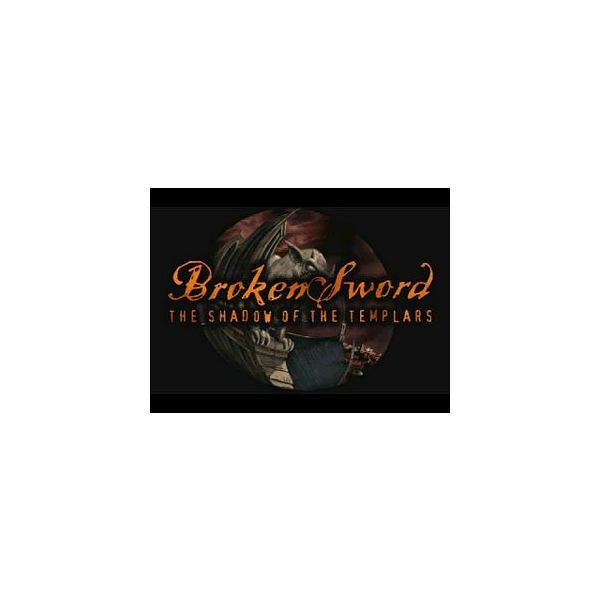 The Broken Sword series harks back to the days of point and click adventuring. 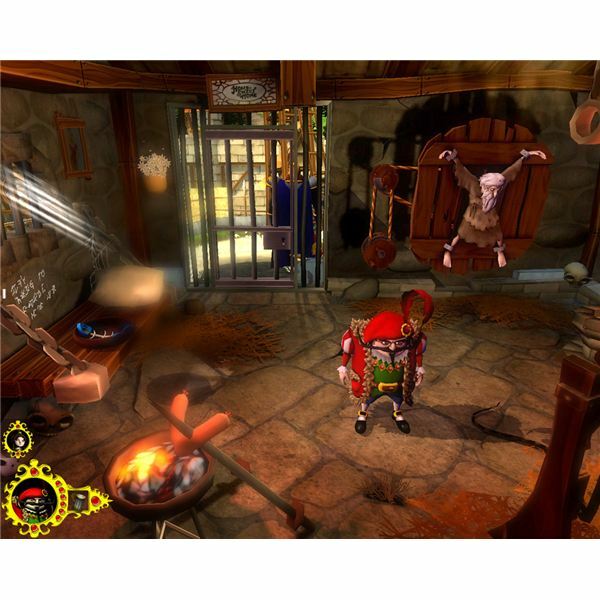 The first in the series was The Shadow of the Templars (aka Circle of Blood) and it takes the player on a comedic adventure across the world in search of an ancient treasure. 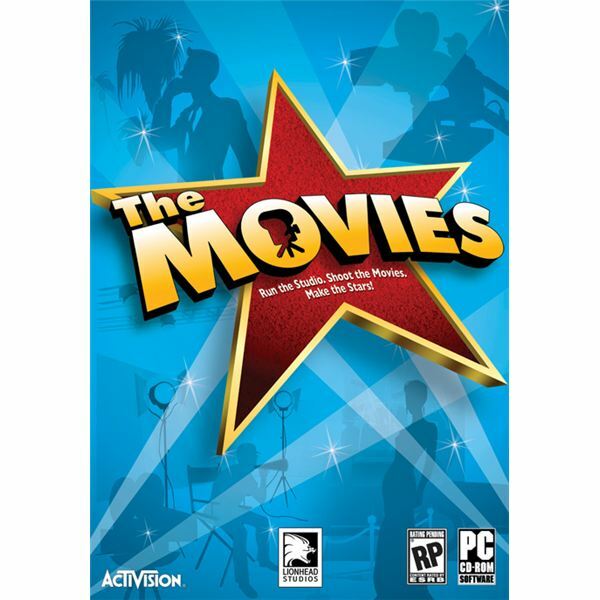 The Movies is a fantastic game which casts the player in the role of a studio head and challenges them to develop their studio into the biggest in Hollywood. A mixture of resource management and an in-depth set of movie-making tools make this a deeply absorbing title. 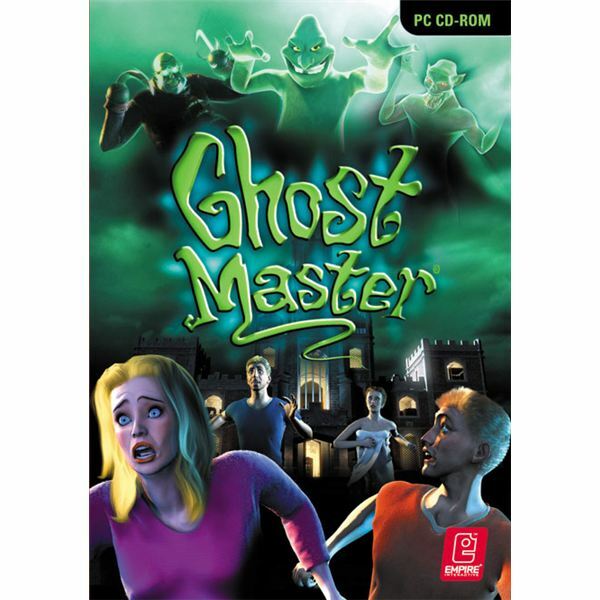 Ghost Master was an irreverent send up of the horror genre which put the player in charge of a range of ghosts and challenged them to scare everyone away. Now available for a bargain price this is well worth getting your hands on.